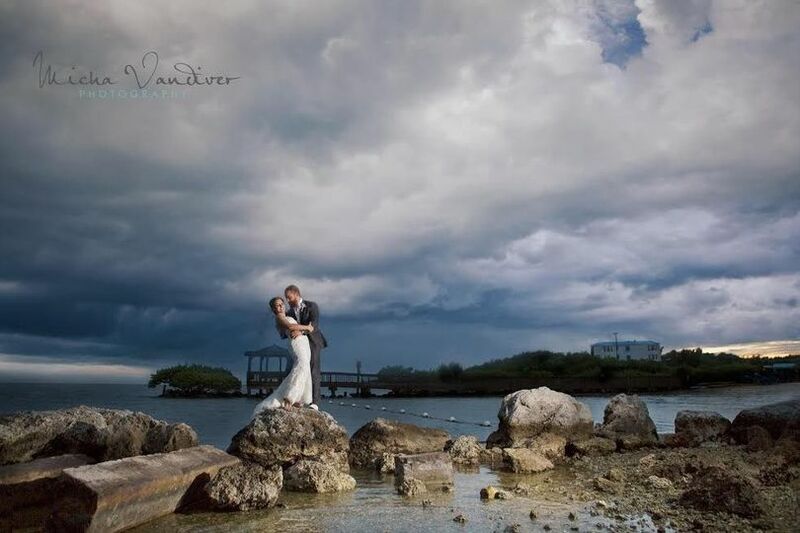 Ocean Pointe Suites at Key Largo is a tropical wedding venue located in Key Largo. 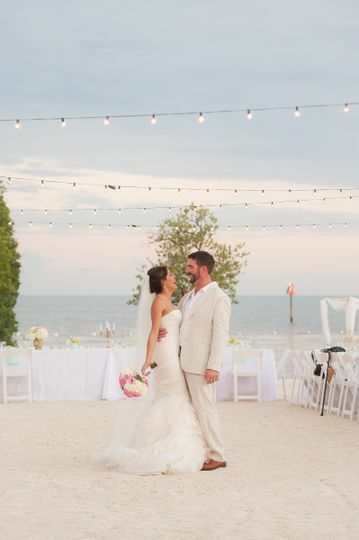 The venue is a beachfront hotel and resort that specializes in destination beach weddings. 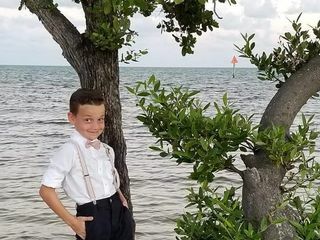 It is a 60-acre sandy beach and an oceanfront sanctuary featuring the blue waters of the Florida Keys. 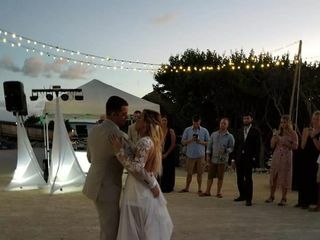 Couples can host their destination weddings at this venue, which also has a private all-suite resort and amenities such as docks with a gazebo, a waterfront terrace, and much more. 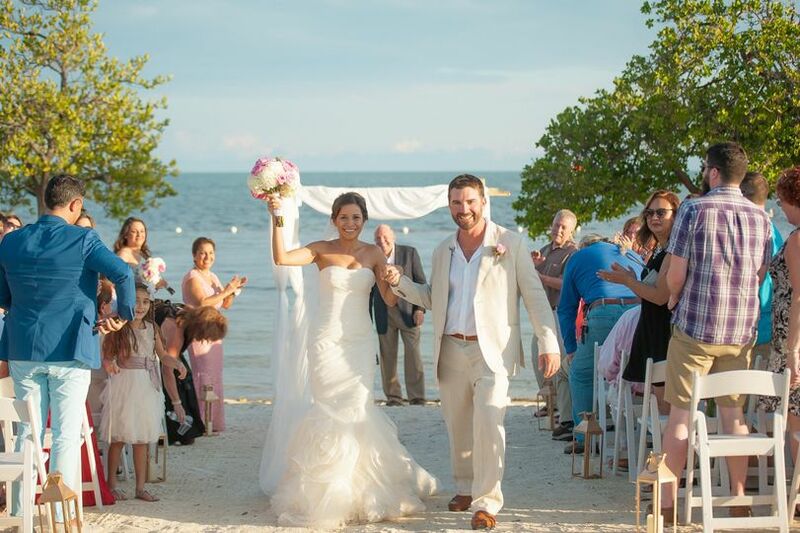 Ocean Pointe Suites Key Largo has been part of the wedding industry for over 25 years. 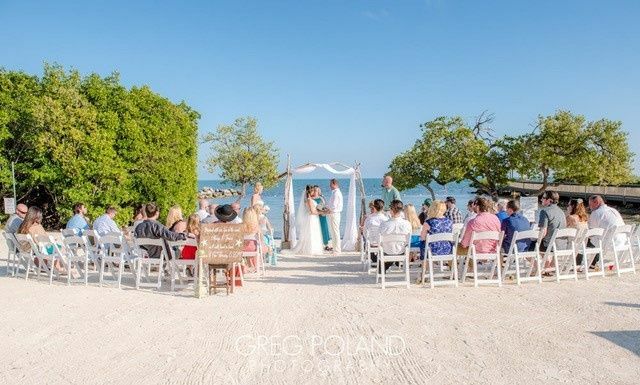 Ocean Pointe Suites at Key Largo offers its Waterfront Terrace for wedding ceremonies and receptions. 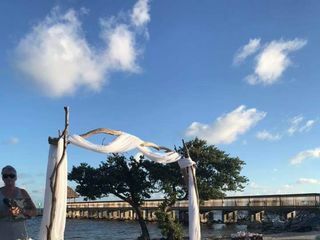 It can accommodate up to 150 guests along with the beachside area for outdoor weddings, afternoon barbecues, or evening cocktail receptions. 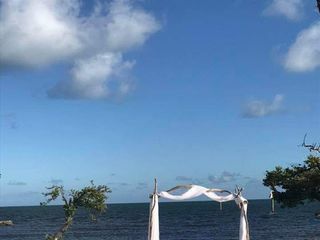 The Waterfront Terrace also provides accommodations for couples and guests to stay and enjoy the surrounding beach and ocean. Adrian was wonderful! He always was quick to respond to my emails as I was planning from afar. 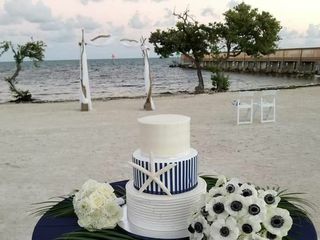 Our rooms were ready quickly, the beach was absolutely beautiful for the ceremony, and all star was very friendly and helpful. I couldn't have asked for my special day to be any more perfect and I owe a lot of that to this amazing team! 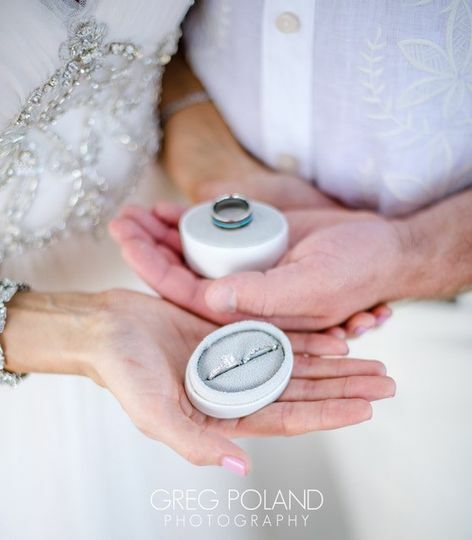 Adrian and the entire team at Ocean Pointe went out of their way to make our special day a truly amazing experience. 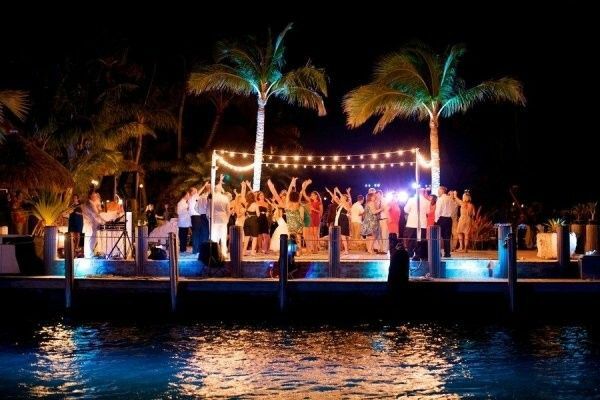 I would highly recommend them and their venue if you're looking for a destination wedding in Paradise. 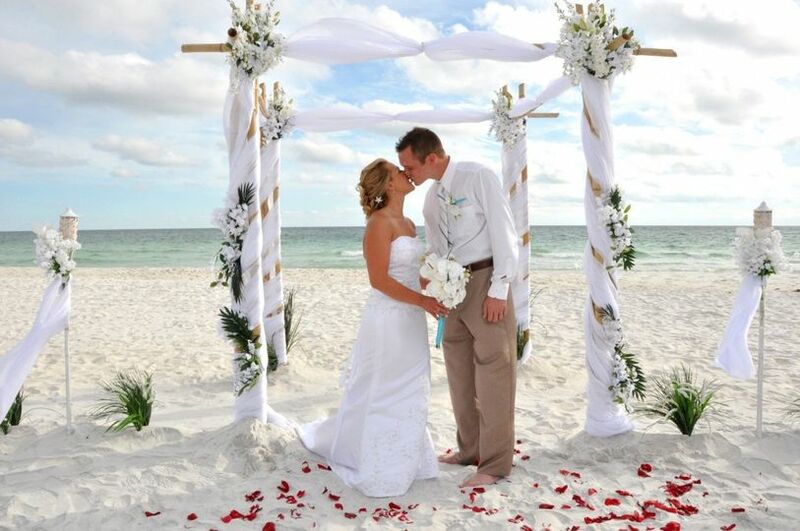 We just had our wedding ceremony and reception at Ocean Pointe Suites and I have to say, it was absolutely amazing! 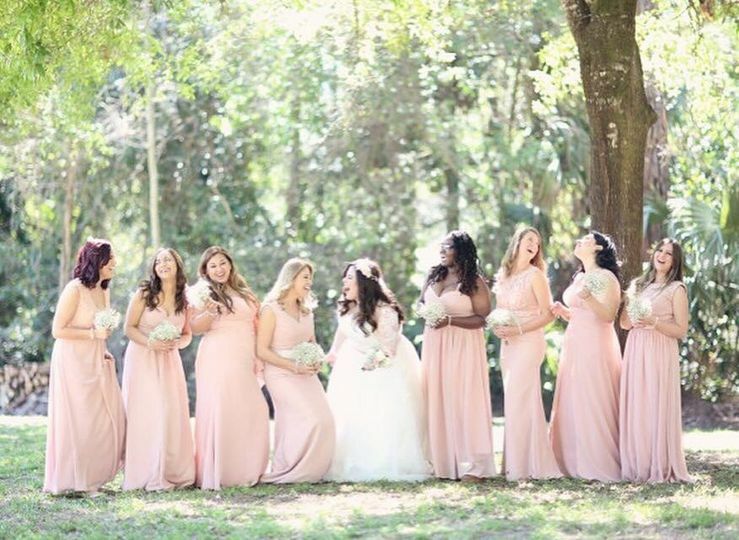 Planning a wedding without seeing the venue made me super nervous, but after speaking with Adrian, I knew everything would turn out great! He was an absolute pleasure to work with and recommended an amazing wedding planner and catering company! My guests all had a great time and we cannot wait to be back! Thank you so much Adrian and staff! 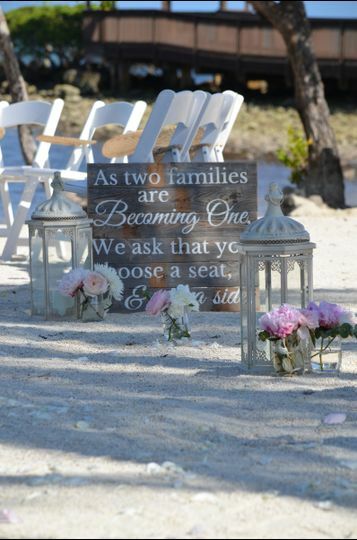 Great beachside property, perfect for weddings. 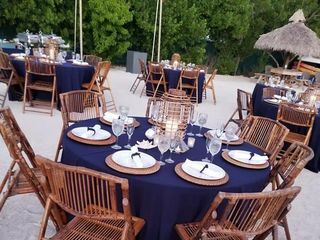 Its location allows it to give a resort feel to the event and the same time create an atmosphere of intimacy by the beach. Met with Adrian as I was scouting locations for my upcoming wedding and for future business partnership opportunities. Definitely a venue woth looking into! Highly recommended! 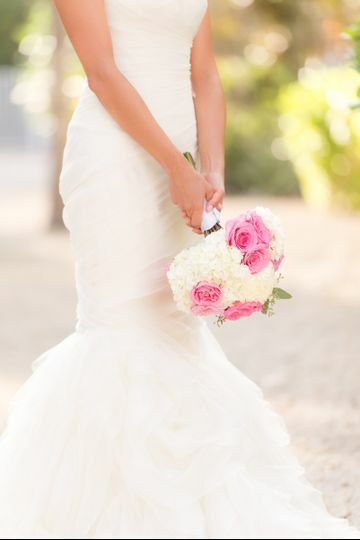 Ocean Point Suites is a fabulous place fo have your wedding! It has a private romantic beach area with panoramic ocean views and a beautiful boardwalk leading to the ocean. 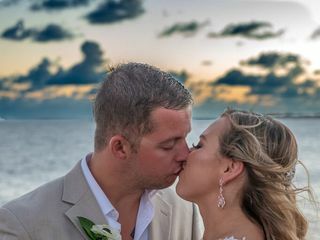 I love shooting weddings at Ocean Point Suites! The staff are friendly, helpful, and eager to please. I highly recommend this venue.